Starbucks plans to open a four-level flagship “Roastery” in the former Crate & Barrel building at Michigan Avenue at Erie Street. 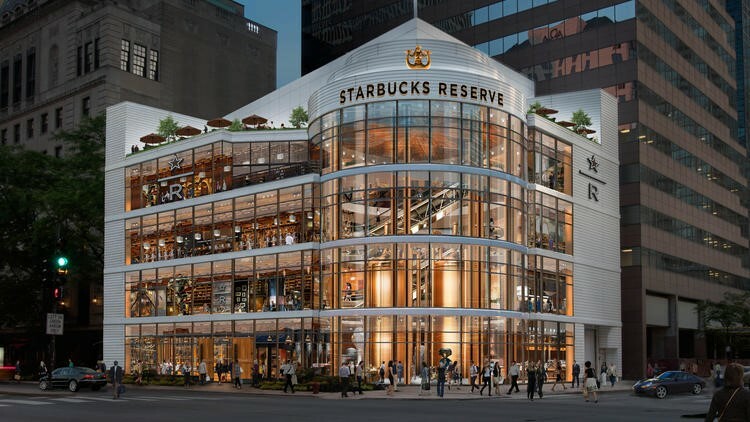 This will be the largest space for any Starbucks to date including their high-end “Roastery” concept that the company is rolling out around the world. The Firm’s Rob Gamrath is honored to support Starbuck’s real estate efforts at multiple locations throughout the greater Chicago area.